The PR firm ended its relationship with the data company last month, its CEO said. NEW YORK: North 6th Agency has cut ties with Cambridge Analytica, the firm’s CEO confirmed on Tuesday. The agency resigned the account last month, said CEO Matt Rizzetta. It began working with the company in fall 2015, he said. "Once we learned about some recent developments, we made a decision to terminate the relationship," Rizzetta said, adding that N6A "proactively" resigned the account because it was in the firm’s best interests. 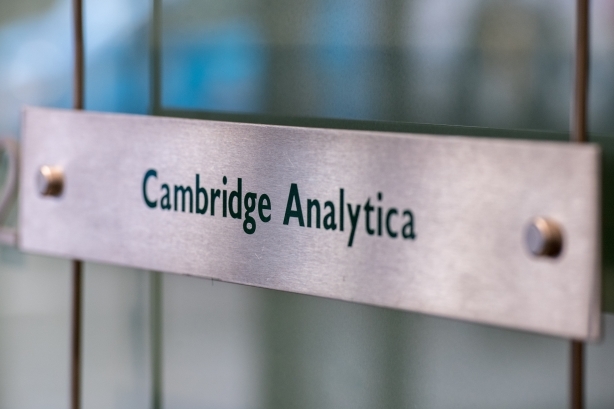 Cambridge is under scrutiny for allegedly obtaining and using the information of tens of millions of Facebook users for its clients. Cambridge Analytica whistleblower Christopher Wylie has alleged the data was used to help the 2016 Trump presidential campaign. Rizzetta emphasized its work for Cambridge and parent company SCL Group was non-political in nature. "We were engaged to support, at the time, what was going to be their potential expansion into commercial verticals," he said. "The engagement was primarily focused on media relations."